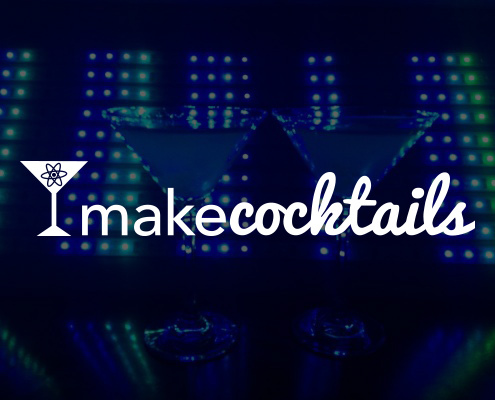 MakeCocktails is back! Join us for molecular cocktails at this fundraiser and mixer event. Proceeds go towards 2015 artists and makers. Limited capacity: reserve your advance tickets now!